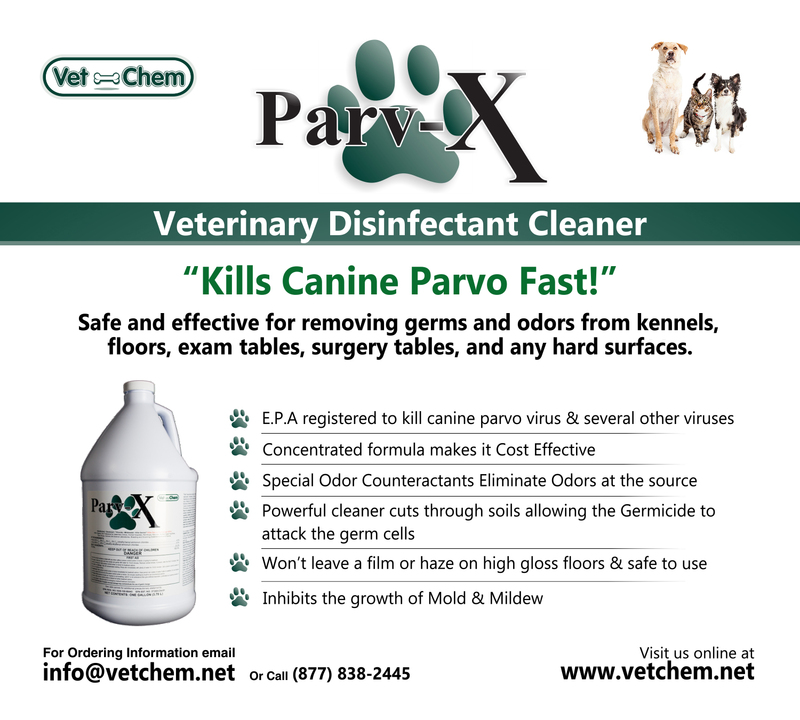 Enzyme deodorizers and disinfectants don’t mix. They are also affected by antibiotics and in some situations may cause infections. 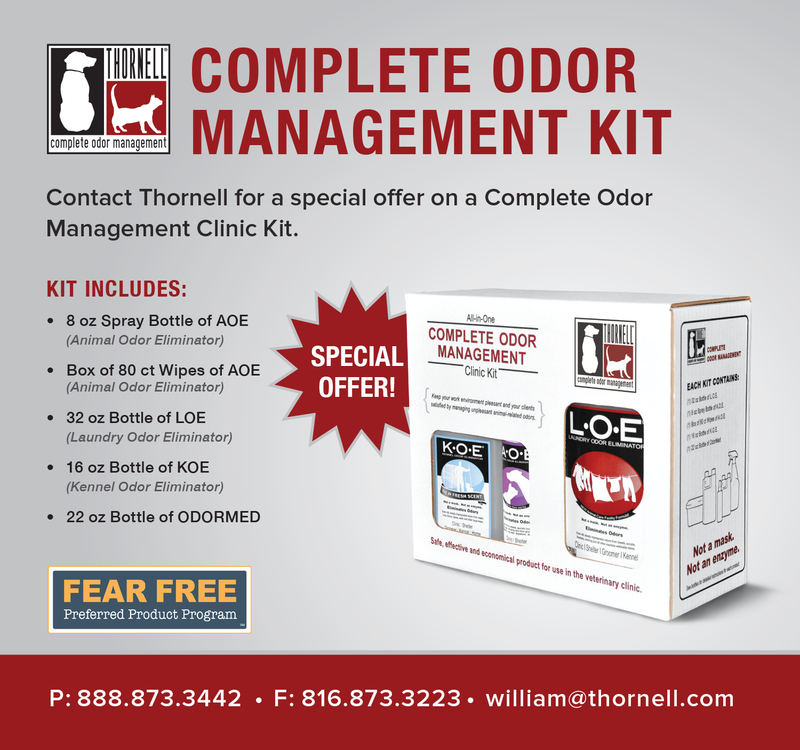 Great for removing unwanted pet odors!